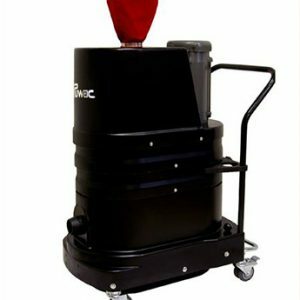 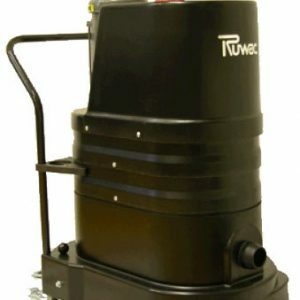 Class 2 Div 2 Vacuums/Zone 22 | Latta Equipment Inc.
Ruwac’s Class II, Division 2 explosion-proof vacuums are an excellent solution for the removal of fine dusts and larger particles. 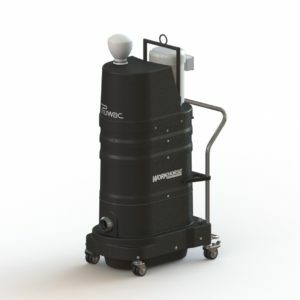 Keep your facility compliant to NFPA guidelines for the safe collection of combustible dusts. 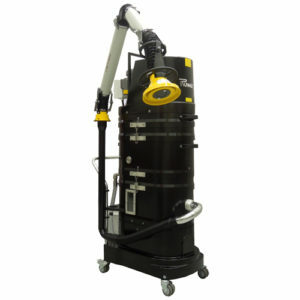 These explosion proof vacuum cleaners meet NFPA 652 and 654’s minimum requirements and are permitted to be used to collect hazardous dusts in unclassified areas. 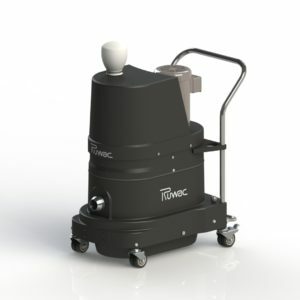 They are fully bonded and grounded, fully conductive, and feature TEFC motors that have zero contact with dust-laden air as well as an oversized anti-static grounded cloth filter.